Atletico de Kolkata edged Kerala Blasters in the final to lift the maiden Indian Super League trophy. Here's how the marquee players fared in the first edition of the tournament. "If it costs one or two games -- then so be it. 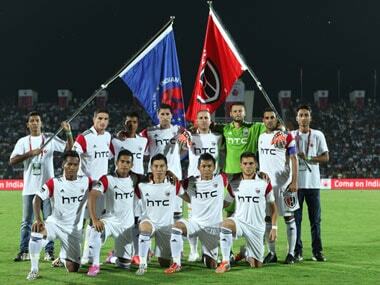 Because I think you will be proud when you see NorthEast Utd boys in a year or two's time," Herbert said. 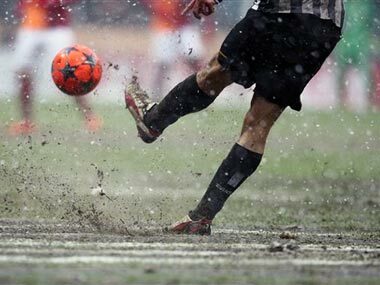 This weekend was the first real test for the Indian Super League. After getting a free run due to Euro Qualifiers, the ISL came up head to head against the English Premier League. And the result wasn't pretty. If the hosts are to challenge Kolkata's supremacy, they will have to think of ways to counter the attacking midfield trio of Borja Fernandez, Jofre and Luis Garcia. 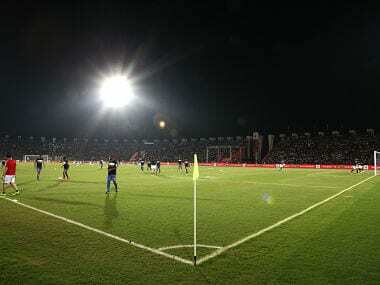 Photos from match two of the ISL, in which NorthEast United beat Kerala Blasters 1-0. 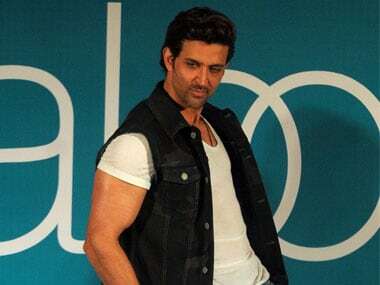 Ranbir is the co-owner of Mumbai City FC, Abhishek has involved his name with Chennaiyin FC and John has leant his image to NorthEast United FC. Whether Capdevila plays at left-back or centre-back or defensive midfield — having the Spaniard in the team gives the Guwahati-based side a very very envious spine. Kerala Blasters' marquee player-manager David James was quick to snap up fellow countryman and experienced striker Michael Chopra in the Indian Super League's foreign player draft. 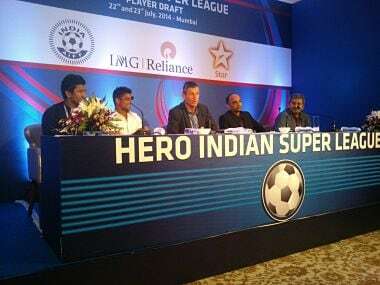 The domestic player draft can be considered as the first on-the-pitch materialisation of the Indian Super League. After months of speculation and deliberation, the league has managed to generate some buzz through the draft which included India's top footballers. The transfer market in Europe closes on 1 September and an IMG-Reliance official said that there will be a separate window for foreign players in the last week of August.